Because of constantly changing tax laws and hundreds of regulations, ensuring you’re properly accounting for all your financial transactions can be confusing. Whether you’re a small business owner or just need help with the family budget, you’ll spend less time laboring over mountains of paperwork when you trust your financial documents to Quik Pro Accounting & Consulting. 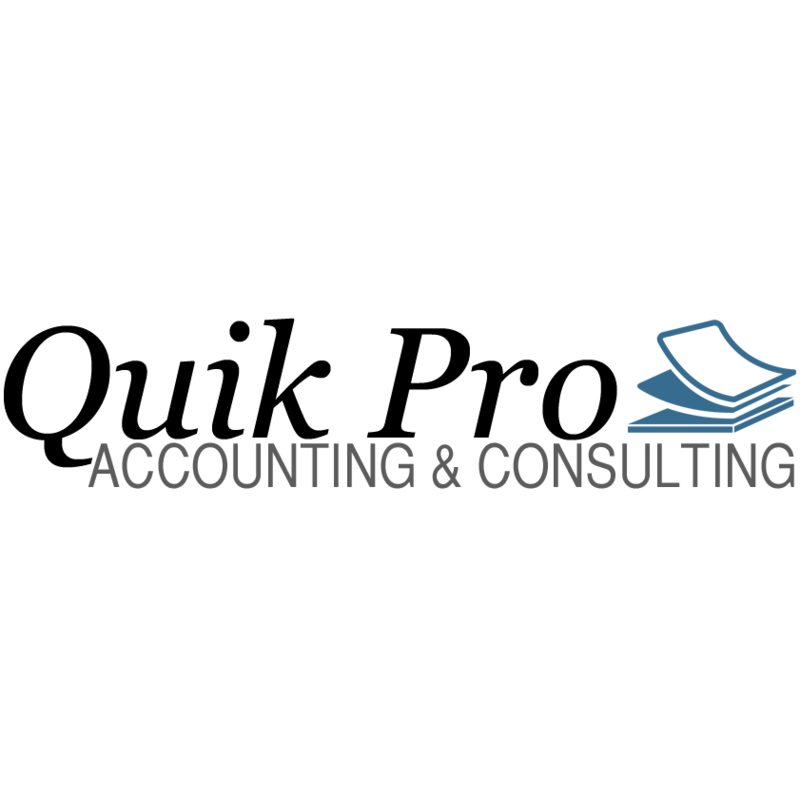 For more than 15 years, Quik Pro Accounting & Consulting has been helping Anchorage residents and small business owners secure their funds with quality accounting and bookkeeping services. Whether you’re completely clueless about taxes or you just don’t have the time to be your own bookkeeper, you’ll find exceptional accountants at Quik Pro Accounting & Consulting. When looking for accounting and consulting help, choosing our experts will allow you to: 1. Become more educated about accounting 2. Ensure your business is in compliance with United States’ tax codes 3. Create a long-term plan for financial success Family owned and operated, Quik Pro Accounting & Consulting in Anchorage, AK, works hard to continually educate our clients on all aspects of accounting. Because you’ll be fully informed of your finances, you’ll be able to rest easy knowing the monetary aspects of your personal account or small business are being handled properly. At Quik Pro Accounting & Consulting, we understand you have a lot on your plate and don’t have time to wait weeks for a consultation. That’s why we offer same day, next day and weekend appointments, and have the ability to come to your location if needed. With free initial consultations and expert accountants, you’ll be able to spend more time doing what you love and less time worrying about your financial documents. From audit preparation to small business accounting, Quik Pro Accounting & Consulting in Anchorage, AK, will work hard to ensure the financial future of yourself or your small business is secure. When you want an expert to look over your books or budget, call Quik Pro Accounting & Consulting in Anchorage, AK, today.